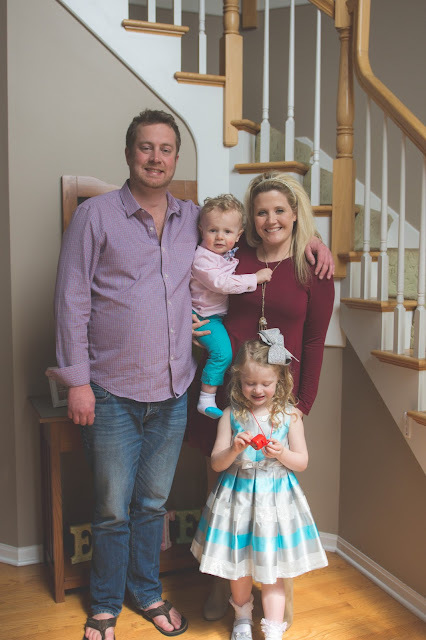 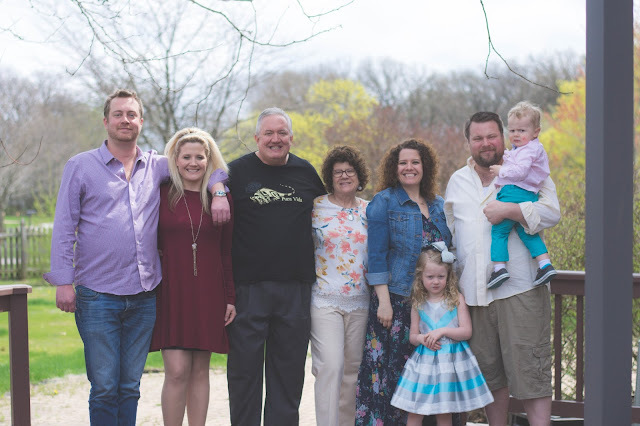 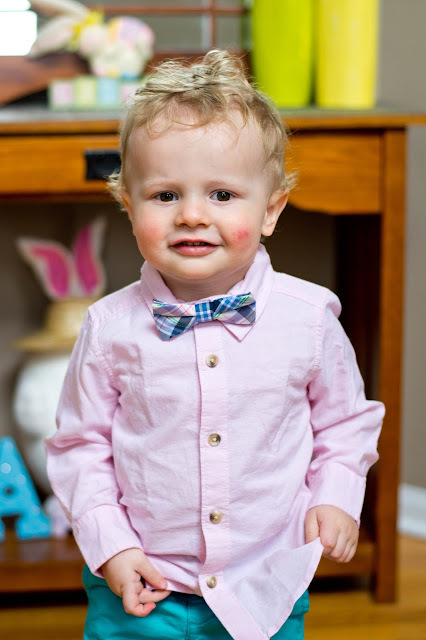 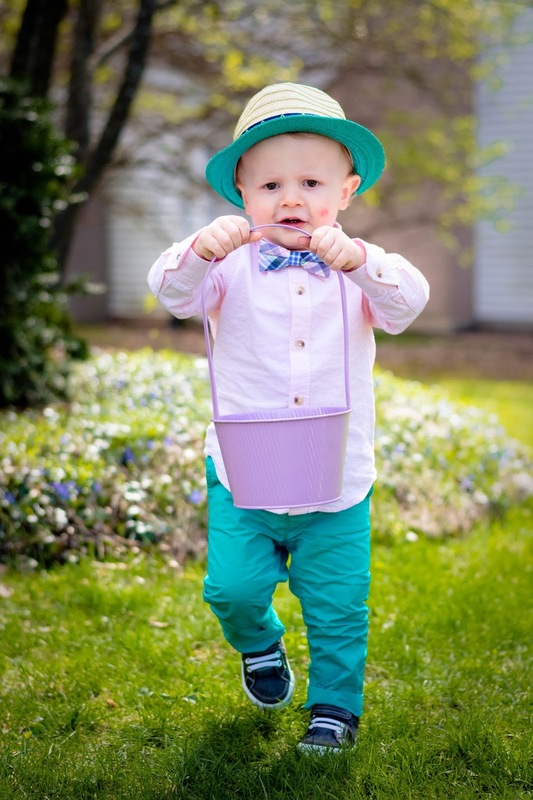 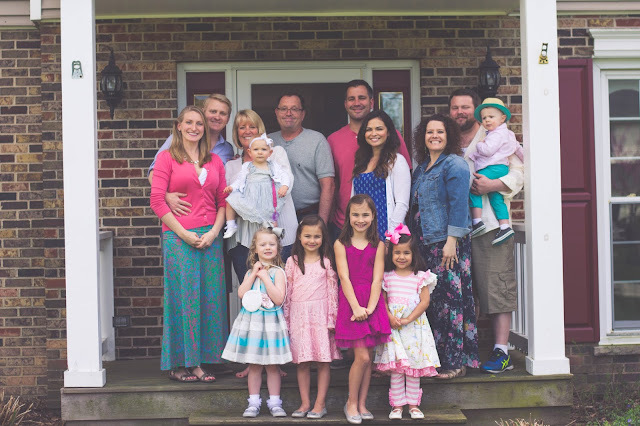 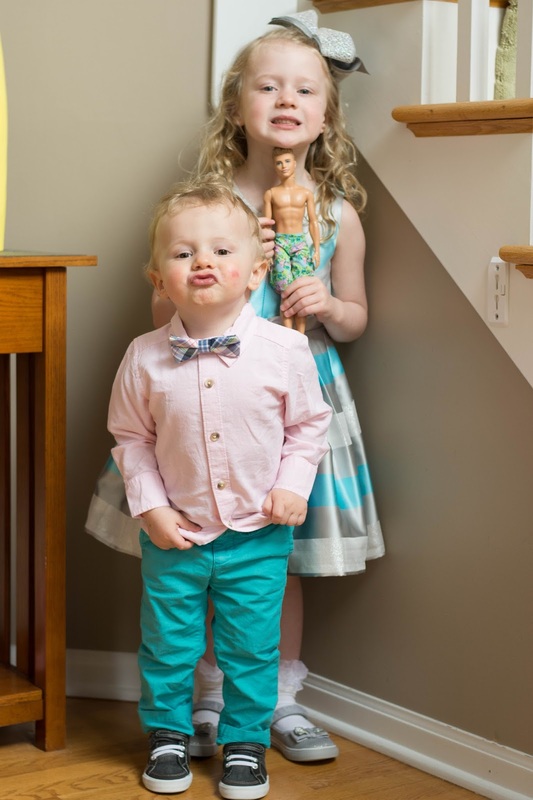 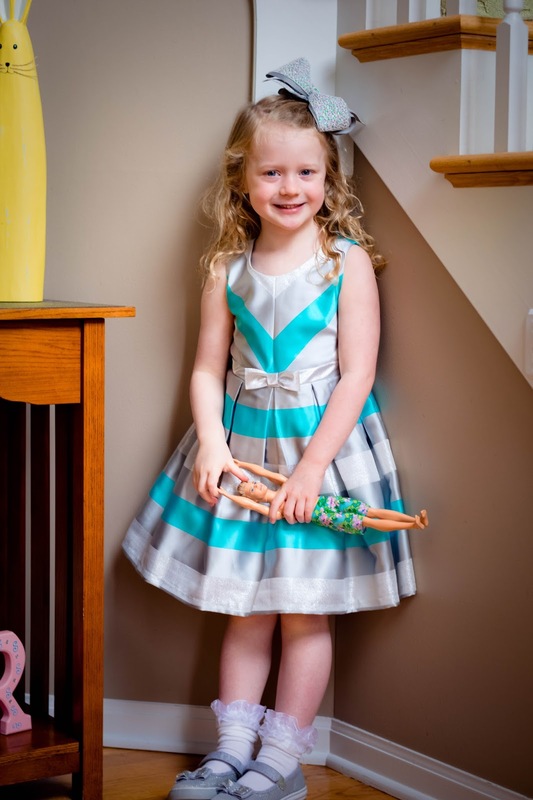 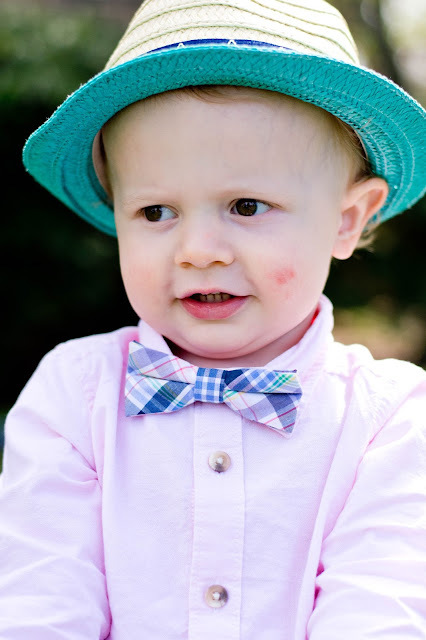 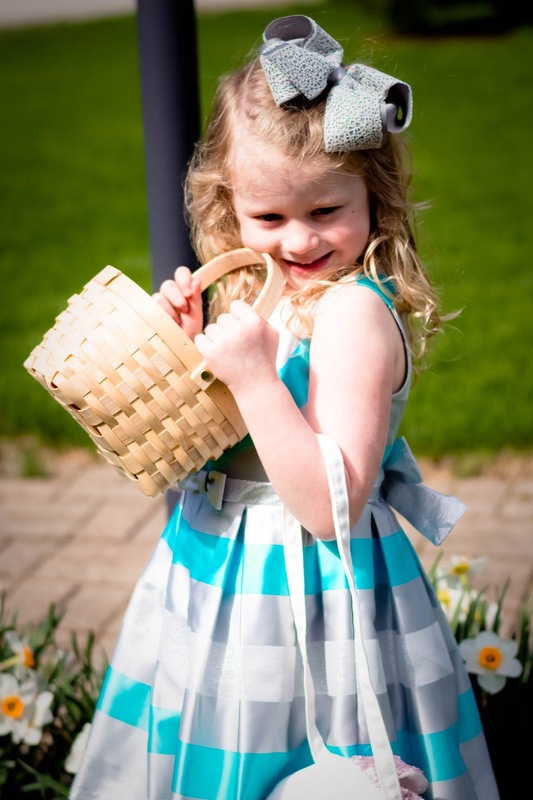 The Littlest Kalins: Easter Fun! 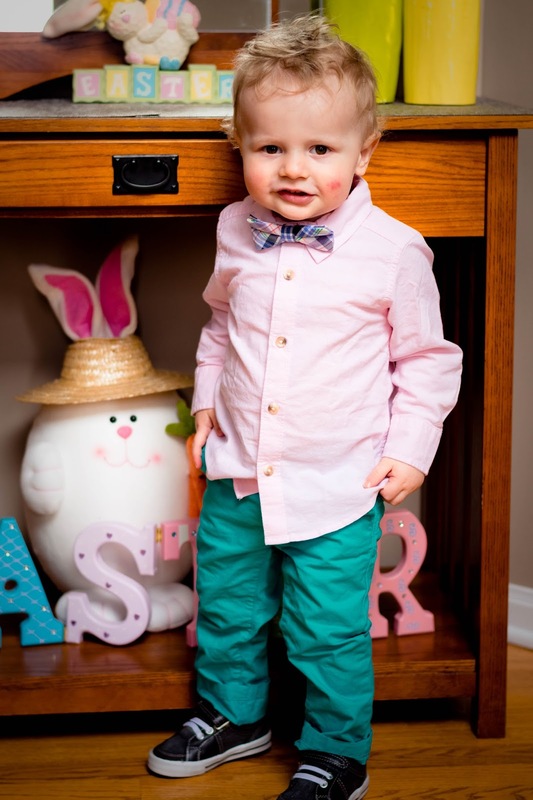 Hope everyone had a wonderful Easter. We had a great day! 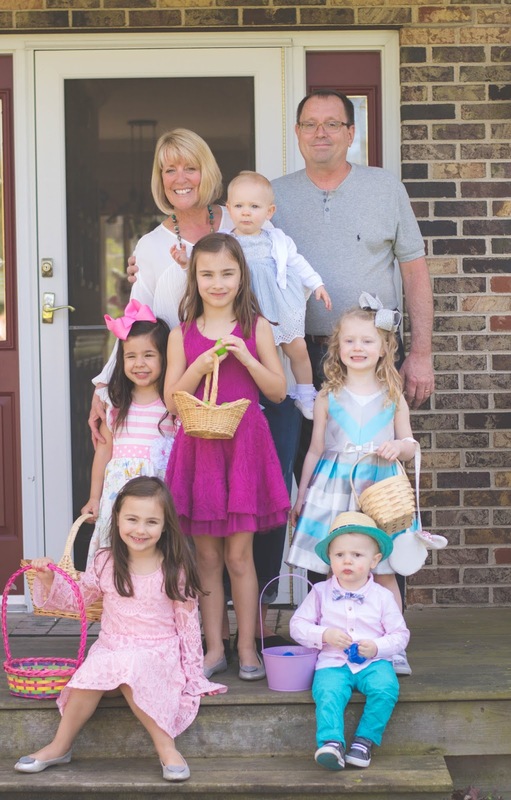 Easter Part I: Easter baskets & Brunch with the Clarks. 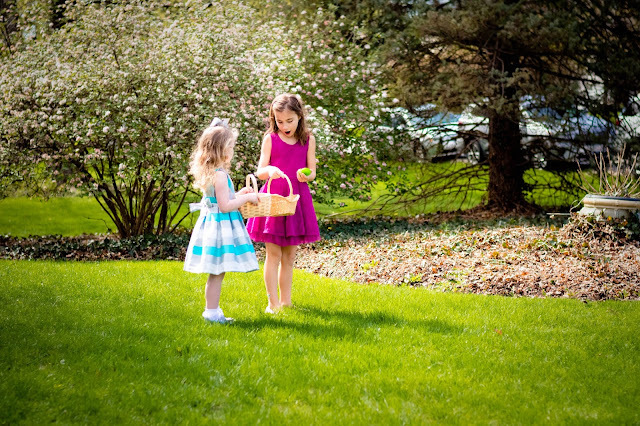 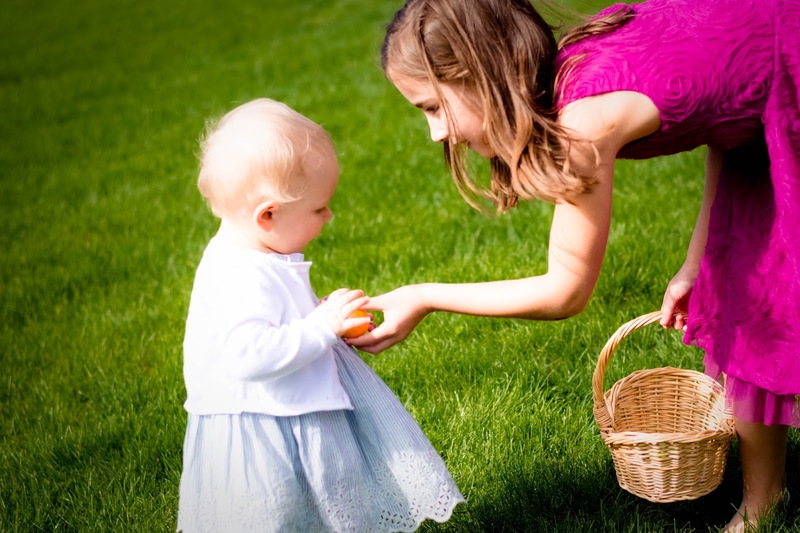 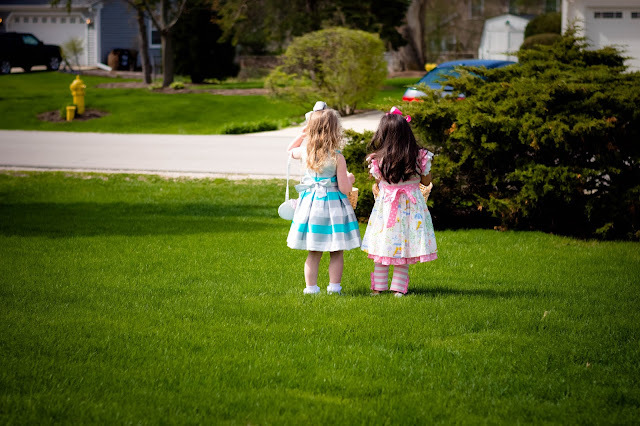 The kids all participated in a great Easter Egg Hunt. 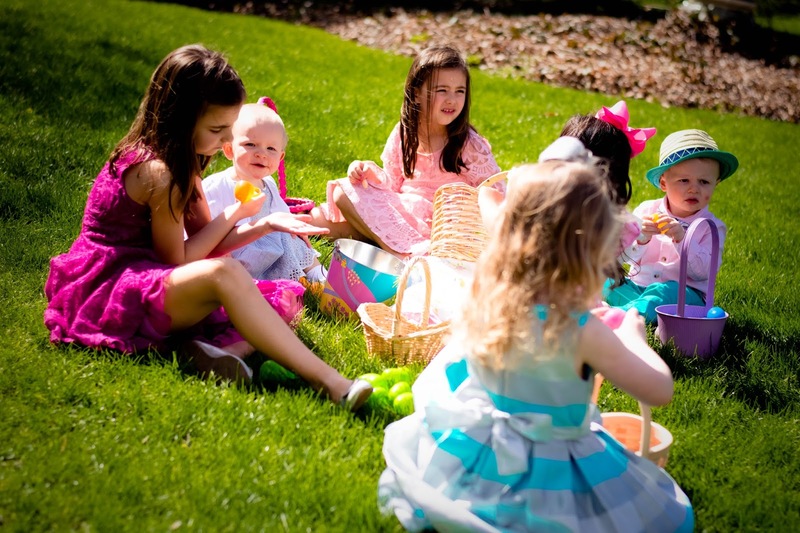 Everyone got 10 eggs filled with goodies!